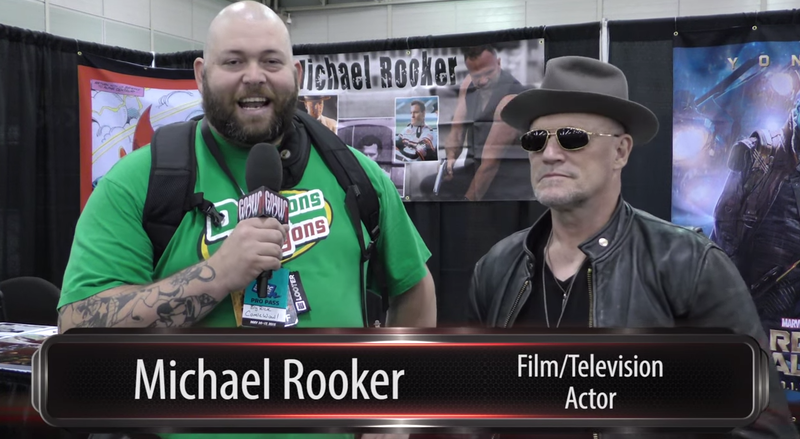 Home » News » Rooker at SUPER Screening & Q&A in Chicago, Fri., April 8! Hey, all you Chicago Rookerholics and movie fans! Hometown boy, Michael Rooker will be at The Music Box Theatre in Chicago for a SUPER post-screening Q&A following the 7:20pm showing. JUST ADDED: Rooker will also be doing the introduction to the 9:45pm showing and possibly the Q&A after (depending on scheduling). 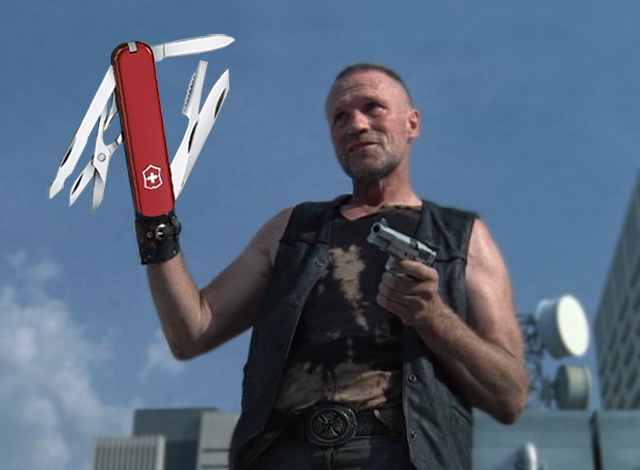 What Would Merle Dixon Do? It’s that time of year again! The Dixon’s Vixens are having another pre-Season contest, all the better to pass the time while we wait for more Walking Dead! Previous post Rooker at SUPER Screening & Q&A at Laemmle’s Sunset 5 in Hollywood, Sat., April 2nd! Next post Rooker Opens “SUPER” in Chicago!